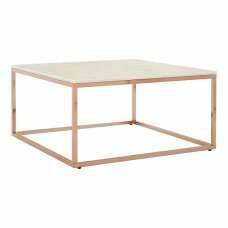 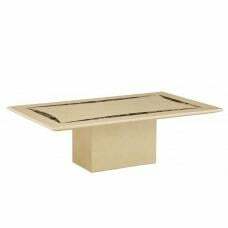 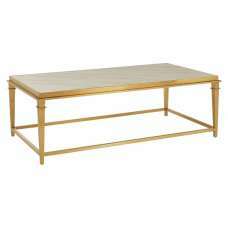 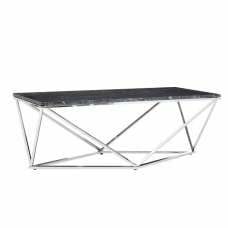 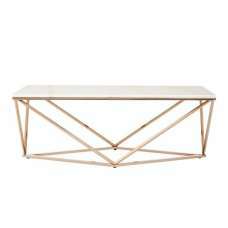 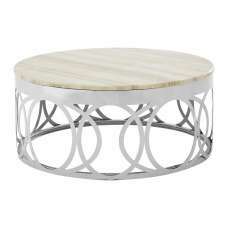 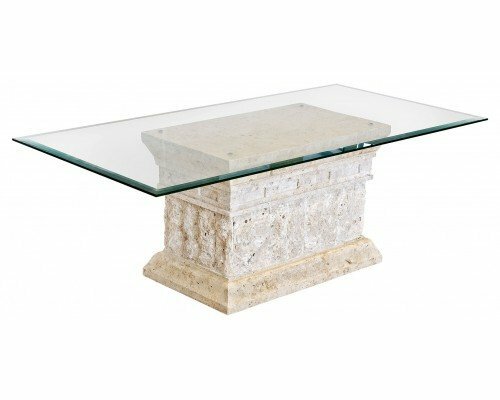 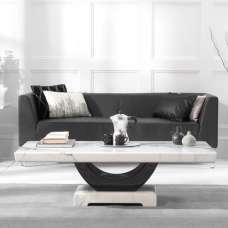 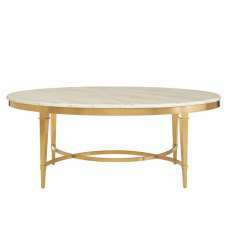 The Mactan Marina Coffee Table has a carved stone base with a tempered glass top. 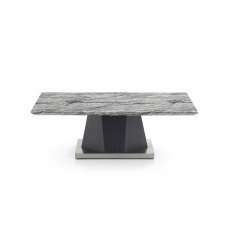 Part of our new range of fine Mactan Stone. 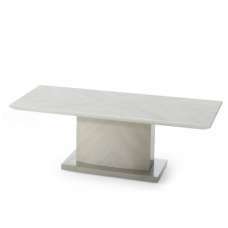 This Product has a coarse texture and may powder when touched by hand, or if any object comes into contact with this.